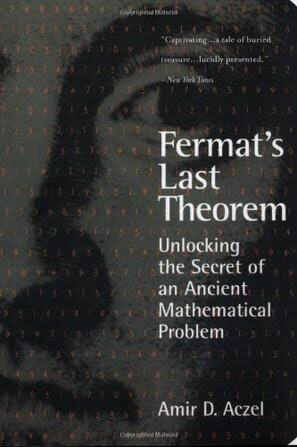 Simon Singh's book on Fermat's Last Theorem was one of the triggers when I was a teenager that led me to studying mathematics at university. 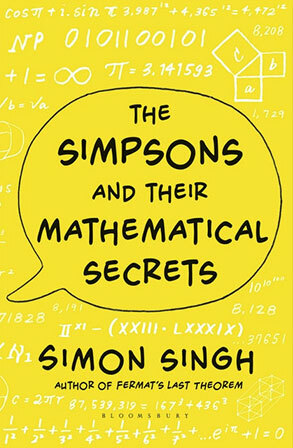 With this book he returns to the world of maths, explaining various principles, ideas and theorems using events from episodes of TV series The Simpsons as launching points. 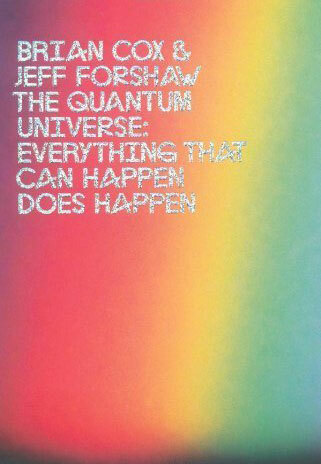 It's very different from his Fermat book, and from The Code Book, in that there isn't a narrative the flows through the book, each chapter can be read alone and covers a separate idea. 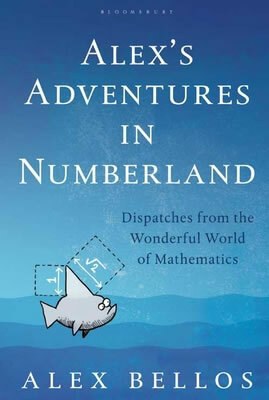 As a mathematician, there was little new, although it was interesting to read the mini-biographies of the writers behind the Simpsons (and Futurama) and there were some fascinating things that I'd not read about before. 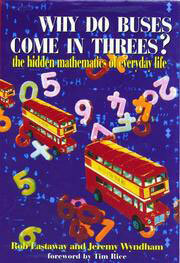 The book is well written for an audience that doesn't have a background in maths, and uses The Simpsons well to explain a variety of mathematical ideas in an easy to understand manner - there's nothing here that you'd need more than a basic knowledge of numbers to follow at least the principles of, and I think it will easily pique the interest of younger readers just as his earlier book did for me. 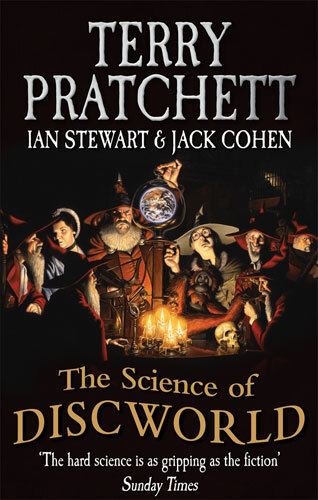 'Science of Discworld' continues to be a slightly misleading name for this series, which is actually about real science using the Discworld as a framework and a metaphor. 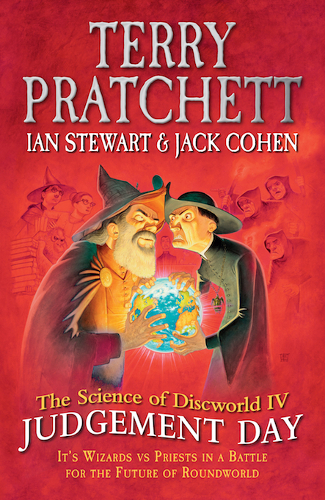 This fourth book is set around a Discworld court case, in which the Omnian religion is suing the Unseen University for ownership of the Roundworld. 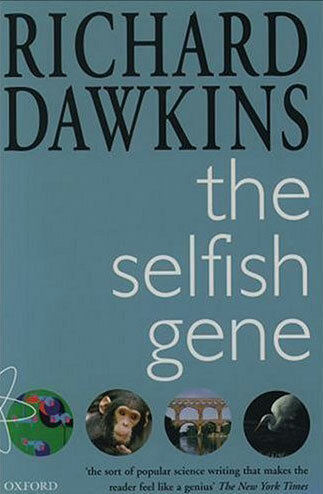 This is one of the best science books I've read. 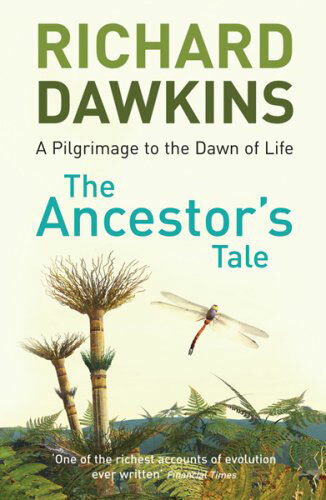 It deals with some of the more controversial topics - the origins of the universe in particular - but in way that doesn't lecture and doesn't condescend. The writers also take the time to examine the current leading theories in a critical manner, unlike most books which can present the flavour of the month as hard and fast fact with only a small nod to future research. Here Cohen and Stewart don't shy away from acknowledging holes in our knowledge, and that only helps to emphasise one of their core messages: that science is all about doubting and testing your ideas. 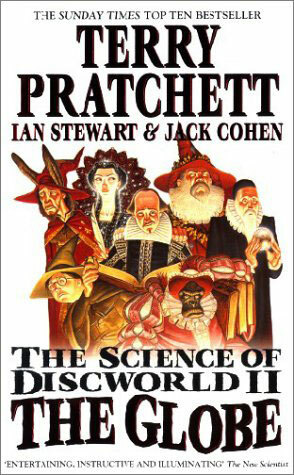 Like the previous books, the chapters alternate between fiction and fact, and the Discworld story contained the usual wit and charm, although the individual chapters and the story as a whole are all too short. In contrast, the science chapters in several places are too long, and I found my attention drifting. 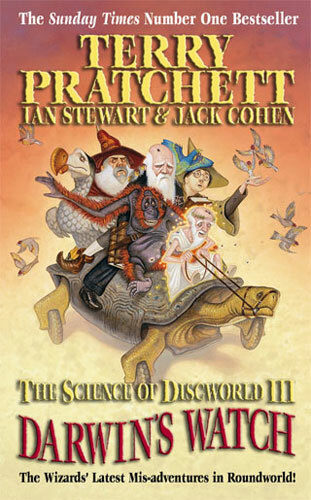 In combination, a welcome taste of the Discworld universe between the main novels, and an in-depth and fascinating insight into the real world of science and where it might be heading in the next few decades. 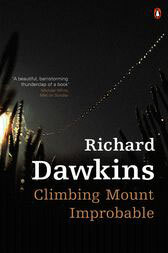 I thoroughly recommend this as a great read which both educated and entertained. 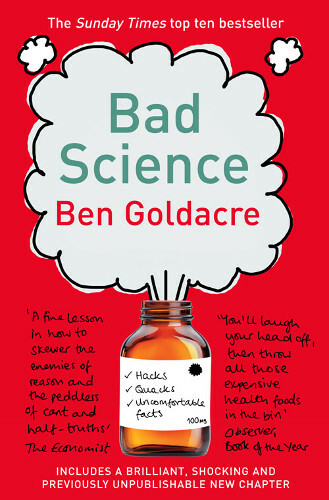 Ben Goldacre, a junior doctor, writes about his many criticisms of dodgy science, and particularly the journalists who wrote about it and spread misinformation. 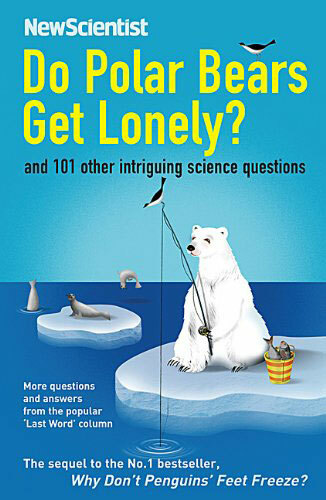 While it's well researched, true, educational and a good presentation of the science and lack of it behind various claims, the aggressive tone grates against the reader and the attempt to make me feel anger just turns into frustration at the book. Goldacre's writing can Ben come across as egotistic in places, and he certainly doesn't write in a way that's likely to endear him to those who disagree with his views. It seems that he is preaching to the choir. A more relaxed style, even in alternating chapters, might have made the book easier to read, but as it is the continued stress of reading builds up to the point where I just couldn't wait for the final few chapters to finish so I could relax. 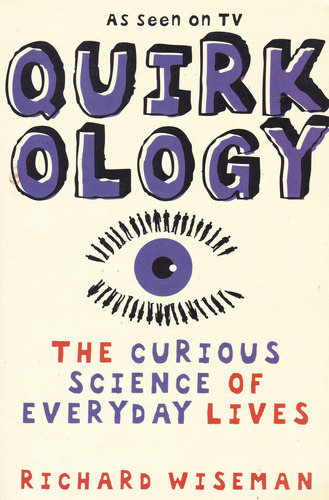 I do feel I've learnt a little from this book, particularly from the early sections on clinical trials, but I'm not convinced its the best way to communicate science. An excellent exploration of how badly statistics can be misinterpreted and misreported, both by those with their own agenda and those who are tasked with communicating the truth to the public - much like the authors, two BBC journalists. 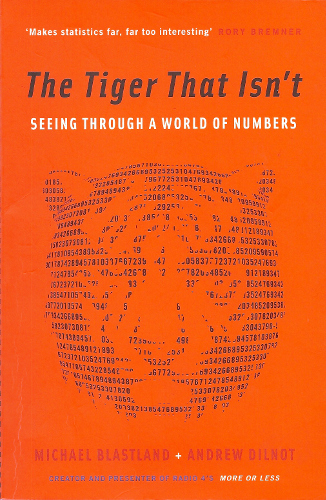 The book splits the problems faced in reporting numbers into one issue per chapter and demonstrates with plenty of examples how badly results can be reported. It's a really good book that I would certainly recommend to anyone who has to use statistics, whether reporting them to the public or just internally within an organisation, and especially managers and politicians who need to base their decisions on these reports. 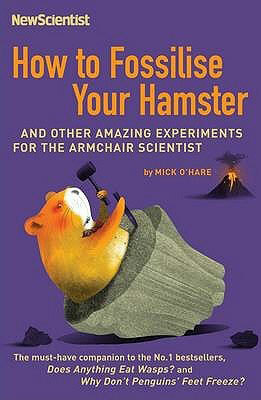 Even in my own recent experience at work there have been people I've wanted to hit over the head with this book. One thing that must be noted is that the book needs to be read in small chunks - a chapter at a time. It's not something to read in one or two sittings, and it's a book that probably needs to be returned to a few times for the messages to sink in. 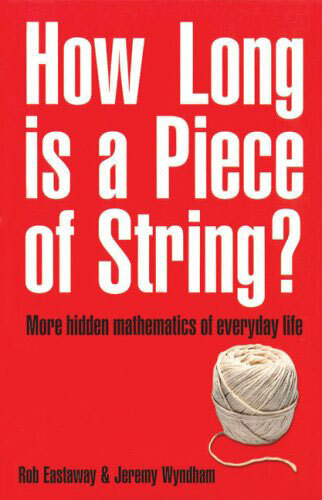 I'll be keeping it handy at work for when I'm faced with numbers, and plan to offer it around my colleagues too. 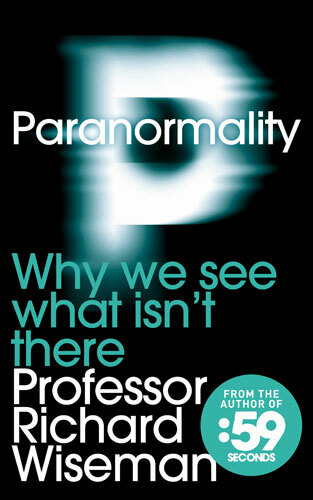 In Paranormality, Prof Richard Wiseman explores the paranormal, from ghosts to automatic writing, and offers the scientific explanation of how each type of supernatural experience is just a product of our own psychology. 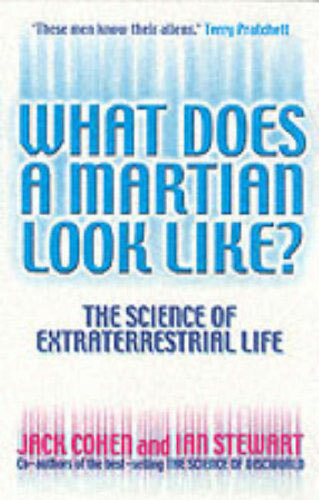 Some people will hate this book simply because it aims to debunk. I quite enjoyed it, but to be honest there is little that I haven't already read about elsewhere, and that makes things a tiny bit tedious. This is counteracted by Wiseman inserting a lot of fun elements - there are a number of practical examples that you can try out, either by yourself or on friends (though not particularly easy if, like me, you tend to read on the train). There are also video and audio extras littered throughout, accessible via QR codes or web addresses, and these are fantastic aids to remembering what you've read and illustrating particular points. Overall I would recommend this book to those with a casual interest in psychology or doubts about the paranormal that they'd like laid to rest. It's very accessible, good fun, and not too deep. The Psychopath Test is the tale of a journey that author/journalist went on after being asked to investigate some unusual books that were delivered to academics around the world. 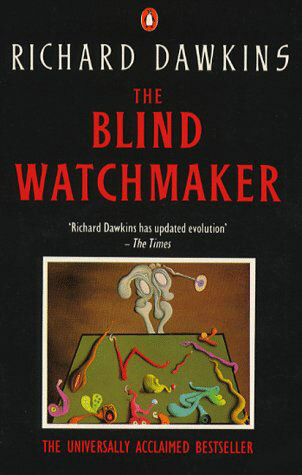 He sets out to find out what makes some people's brains work oddly, but soon focusses on psychopathy, how it can be diagnosed, and what effects it has. 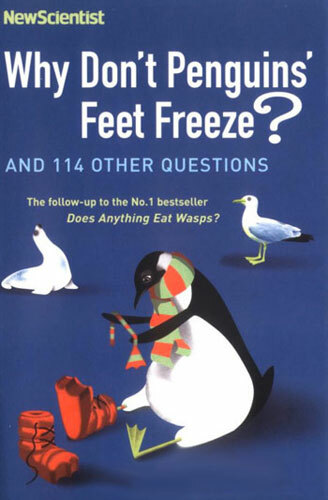 The book is presented as a series of anecdotes as the reader is taken on the journey with Ronson, although sometimes out of chronological order. This gives it a warm and approachable feel, although I suspect some readers might not appreciate this style as it does not carry a particularly scientific feel. 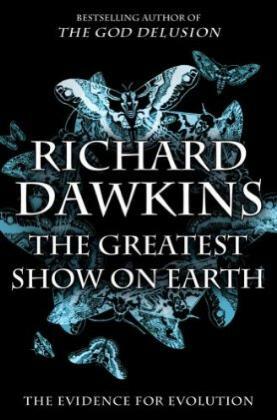 It's quite a scary book in places, claiming up to 1% of the world's population could be made up of psychopaths and focussing on those who end up incarcerated. It does however explore them in a sympathetic manner (well, some of them) and doesn't try to use the shock tactics favoured by television documentaries. Like the author, I'm now finding myself identifying people I know as possible psychopaths, and even characters I read about in novels - hopefully this effect will fade with time! 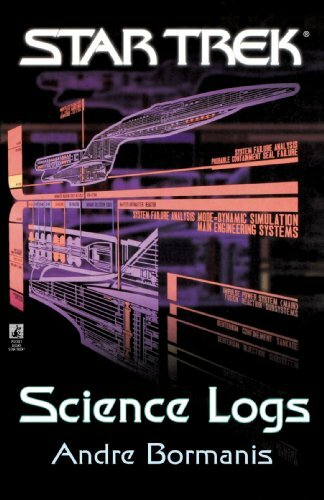 I found this to be an interesting but quick read, and written in a non-technical manner that doesn't put the reader off. 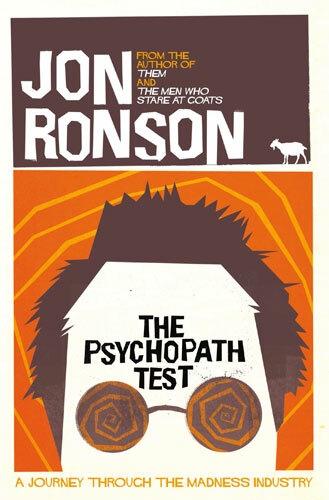 I wouldn't recommend it to anyone prone to paranoia - you could end up spotting psychopaths everywhere - and although it's not the type of subject matter I would usually go for, I'm a little tempted to sample some of Ronson's other work.